New DLC content for Batman: Arkham Knight is available right now, including two new episodes and Batmobile pack. 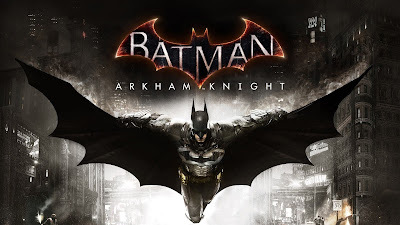 Warner Bros. recently announced the next series of add ons for Batman: Arkham Knight! The latest update includes the free 2016 Batman v Superman Batmobile Pack, and will be available beginning today for fans who have purchased the season pass. Also available today are two new Arkham Episodes, which give players the ability to control two of Gotham City’s most well-known characters, Catwoman and Robin. Catwoman’s Revenge takes place after the events of Batman: Arkham Knight and puts players under the cover of darkness as they seek revenge on the Riddler. Flip of a Coin lets players take control of Robin as he looks to take down Two-Face’s lucrative money laundering operation. Both Arkham Episodes also include two AR challenge maps.